1. 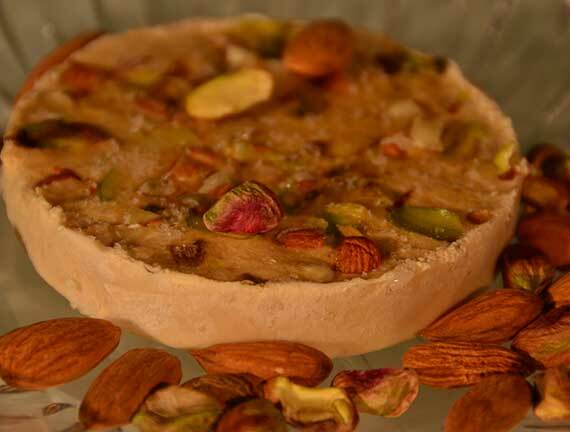 The word ‘kulfi’ comes from a Persian word for a covered cup. 2. It has been around since the 16th century. It finds its origins way back during the Mughal period. 3. It is a frozen dessert that is made from boiling and reducing milk that is sweetened and fllavoured, thus making it thick. It is then poured into moulds for freezing. 5. It is also popular in places like the Middle East, Pakistan, Bangladesh, Nepal, Myanmar and Sri Lanka. 6. The traditional kulfi flavors include mango, saffron, rose and pistachio.